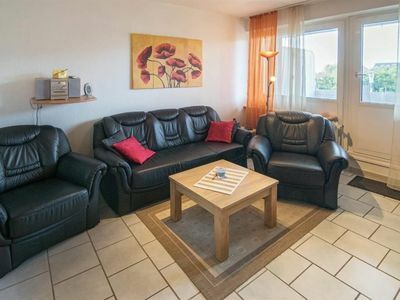 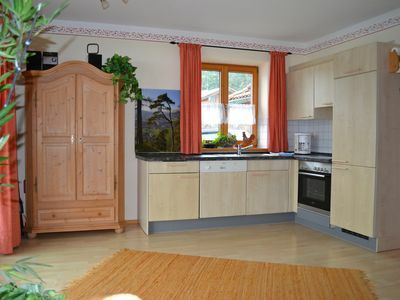 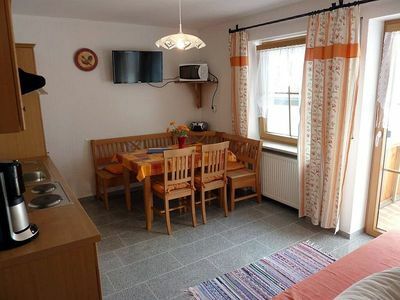 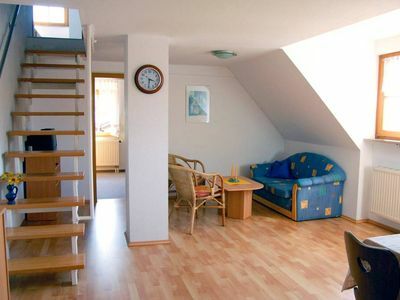 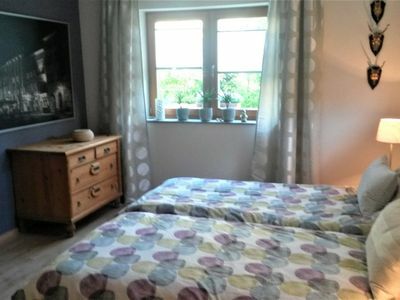 A completely new and comfortably furnished holiday home in a perfect location in Sauerland. 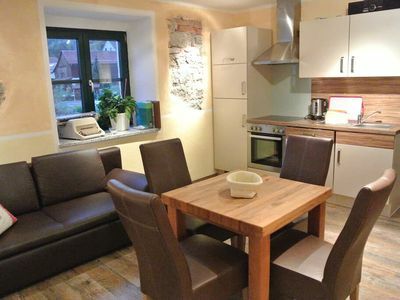 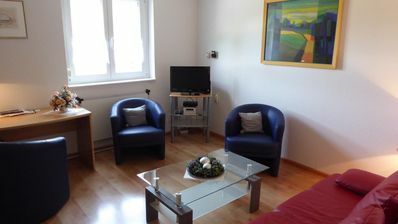 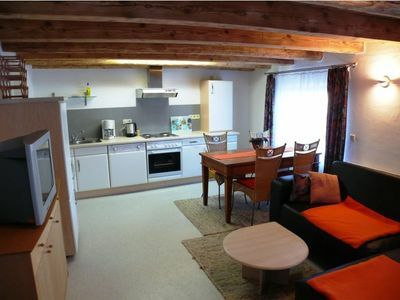 A completely new and comfortably furnished holiday home in a perfect location. 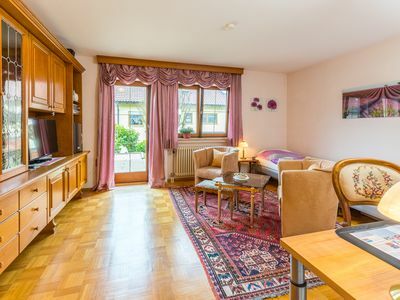 The home was fully renovated and has a completely furnished kitchen, a beautiful big living room and a lovely balcony where you have a beautiful view of the Sauerland. 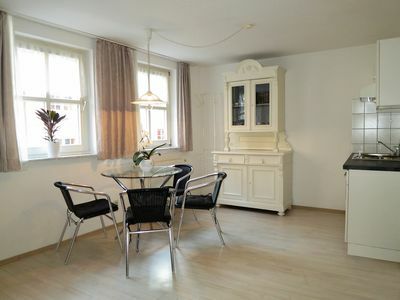 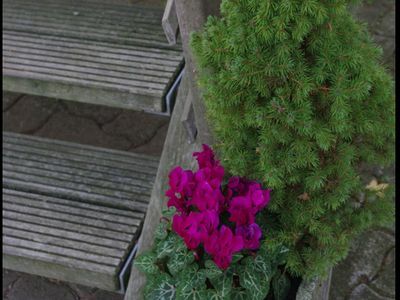 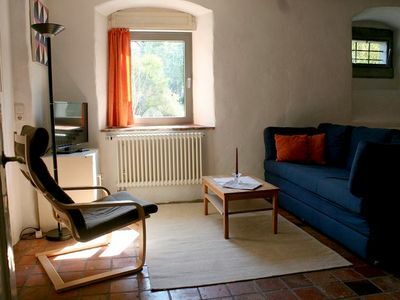 The house is situated at the edge of Velmede, a perfect quiet location. 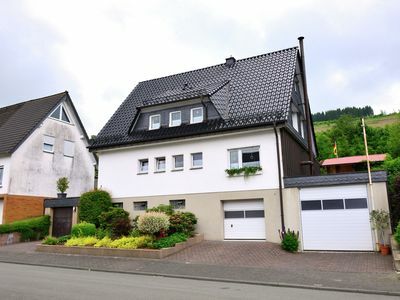 Yet the house is in a favourable location! 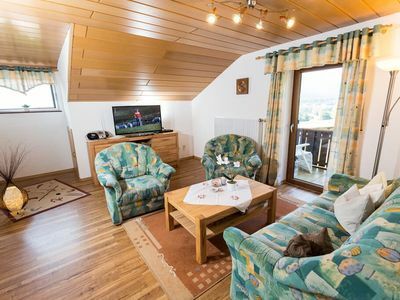 You will be on the slopes of Willingen and Winterberg in 20 minutes' drive. 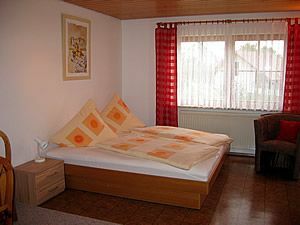 The walking routes through the expansive Arnsberger Forest nearby are highly recommended. 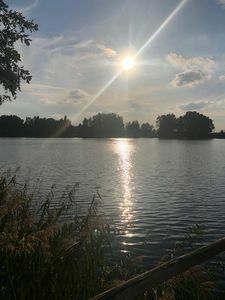 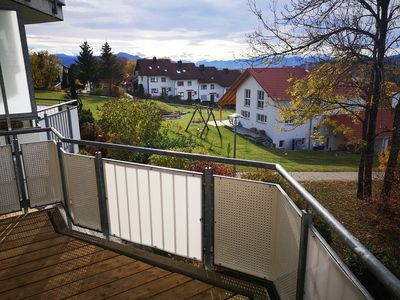 In addition, there is the well known attraction park Fort Fun which is only 7 km away, the water sports facilities on the Hennesee only 10 km away, and the water sports centre of Bödefeld which is also only 10 k away. 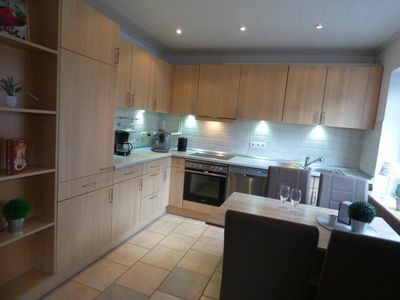 Perfectly located home which is an ideal base for a successful holiday!